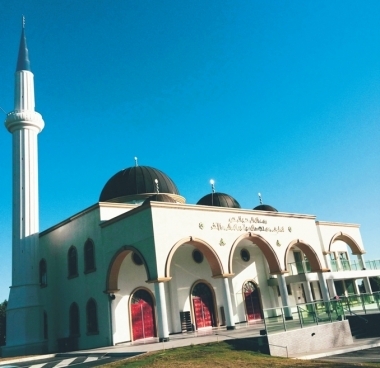 Islamic Society of Eight Mile Plains was first established as the Islamic Society of Rochedale, by a small group of Bosnian Muslim migrants in 1986. In its early days society comprised only around 50 families of humble means but great vision. Soon after setting up the organization, in 1987, they purchased a block of land on Logan Road and paid it off in the same year. In order to meet demands of newly arrived Bosniak migrants who found refuge in Brisbane after the Bosnian war of ethnic cleaning and expulsion of Bosniaks, particularly from Eastern Bosnia and parts of Herzegovina, members started to contemplate a construction of Islamic center. It took a few years (from 2002-2004) for all relevant documentation to be finalized before construction could begin. Society commissioned a Bosnian-born architect, Mr. Enes Stroil to design a first draft of the Islamic center. In 2005 permit from local authorities for construction of a mosque and the adjacent facilities was finally obtained. The foundation stone was laid on 25. November, 2005. Since then, the organization invested about 4 million dollars in construction costs. This would have been much higher had it not been for generous donations, voluntary work and building materials by members. Islamic society had grown more than ten-fold since its early inception and now has 550 paid members, which transaltes into almost 2000 persons, considering that membership is paid by family unit. Many Brisbane-based Muslims irrespective from which country they came from find it convenient to use the mosque. 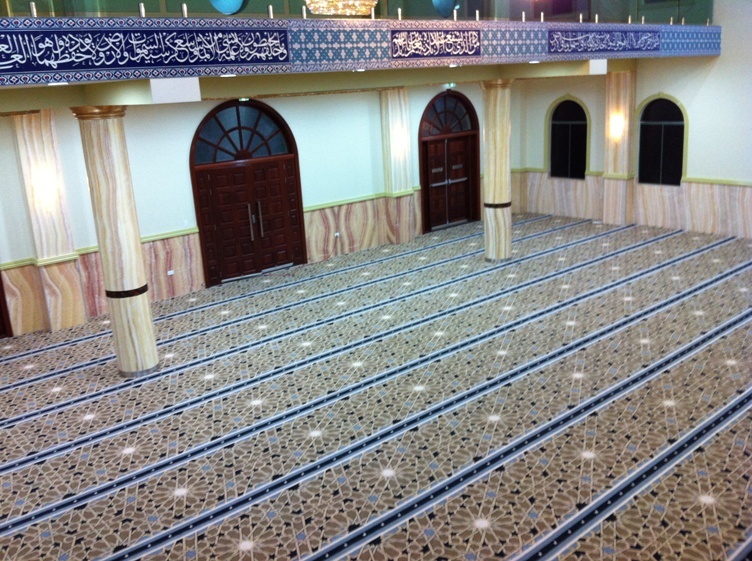 Bosniak Islamic center was designed with a long-term vision in mind and therefore include various facilities to cater for a modern, well-organized and demanding Muslim community. It consists of a mosque (prayer room), library, restaurant, youth activities venue and even a sporting facilities, ablution and other installations. Many hard-working members have given their time, money and other valuable contribution, whether physical work or intellectual and fund-raising efforts. Without this teamwork and selfless enthusiasm this project would not have been possible.